We believe “We can fly”. And we have no regard for these laws of physics, the aerodynamics of flying and the scientific truth of impossible. 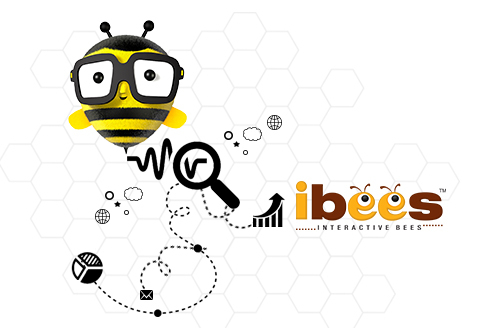 Interactive Bees is a restless discoverer of new possibilities, adventurous enough to cross barriers, explorer of risks and rewards and doing what it takes to deliver the most appropriate brand communication ideas. Ideas that are worth spending time with and worth sharing further. We are a brand with a startup mindset challenging the dominance of large monoliths in the space of communication. We encourage boldness and urge our clients to 'believe' in the power of ideas. 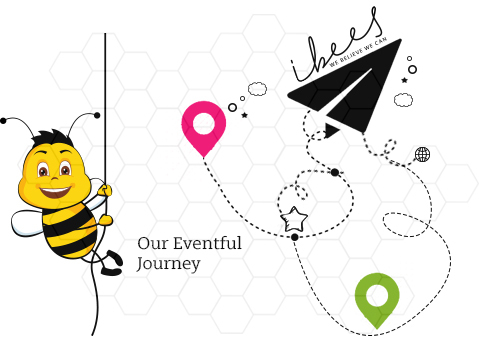 Interactive Bees in its 10 years of existence has straddled the world of technology and creativity by believing in its inherent strengths of perseverance and diligence and has made a mark with its divergent thinking in the creative world. When we started on this eventful journey, we were gazing at the world with innocent eyes and trying to find our place in the world. 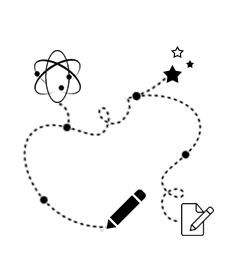 Our logo had a childlike sense of appeal which was apt for someone looking at the world with wonder and bewilderment. The senses i.e. eyes and the ears in the logo were symbolic of our receptive nature and our intent to discover our true identity and strengths by being completely open to experiences around us. As we moved to a more youthful and charismatic look, we are transitioning into the new world order with a renewed sense of energy and confidence. 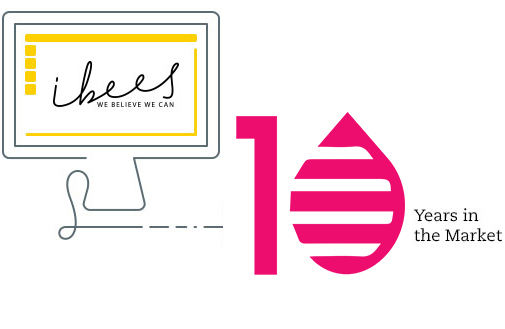 Yet our inherent value –We believe we can – remains at the core, now represented by a Mascot and moniker “Ibees” has been given a free flowing font as we choose to flow and adapt like a river.